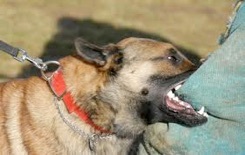 It is quite normal dog behaviour for a puppy to use it’s mouth or teeth. The mouth is used as we use our hands for picking things up or for holding. The puppy may also nip during play, it would have learnt these during play in it’s litter with it’s siblings. However they do need to be taught not to touch humans with their teeth. 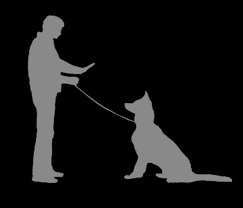 This needs to be implemented as soon as we first interact with the puppy. Adult dogs may nip during play, again this is normal dog behaviour and usually the dog means no harm. 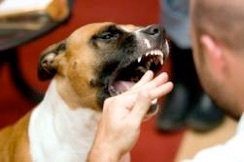 Again a dog should be taught not to touch people with it’s teeth. Conversely dogs may nip as a form of punishment or correction similar as a parent may lightly smack a child with their hand. Biting is very different from nipping. the distinct difference being the dog uses more than it’s front teeth to bite. The bite is a more severe form of warning or aggression. Some dogs learn from puppyhood that it may cause pain from nipping us. It will then use this learned behaviour later against people. The bite may be defensive to protect itself or in a more dominant behaviour to gain control of a situation. 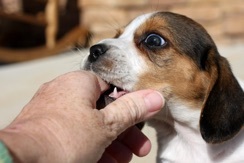 Various breeds have their own distinct type of bite. For instance a German Shepherd Dog may bite three times a second, Staffordshire Bull Terriers bite and hold on and Bull Mastiffs bite and tear. Snapping. I have added snapping to the list as this often occurs towards people. 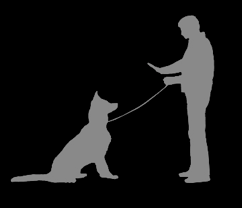 For various reasons the dog reacts to a person by snapping (the air) near to a person. Most often this occurs when someone attempts to touch the dog or take a possession from it. It is actually a very definite warning and a full bite usually follows if this is ignored.